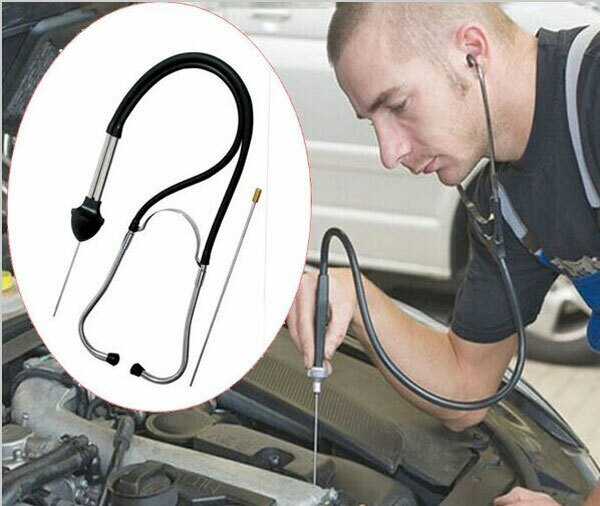 Automobile cylinder stethoscope can quickly identify the abnormal noise sources in the engine. Judge the engine abnormality by tracking water, oil, gas and steam flow sound. The package comes with a 21CM long metal probe, and the built-in screw port is to connect to the front of the original probe to increase the range.